Not sure how to clean down comforters, jackets and sleeping bags? Wonder no more! Not sure how to clean down comforters, jackets and sleeping bags? Wonder no more! 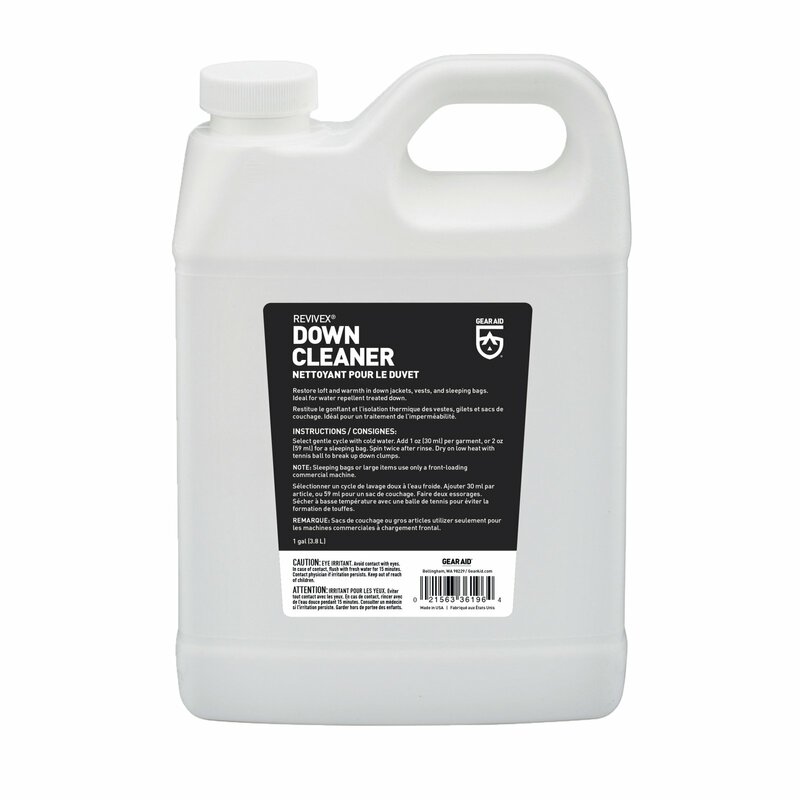 Just use Revivex Down Cleaner by GEAR AID and you can clean your favorite down like a pro without the expensive bill. This gentle formula preserves natural oils to restore the loft and warmth you thought was gone forever. Perfect for all down, including DownTek and other water repellent down products, just one wash per season will keep your down lofty and warm. It will also gently clean waterproof breathable shell fabrics, making it a necessary step before treating with Revivex Durable Water Repellent. With Revivex it's easy to take great care of your down sleeping bag, coat, and vests. Keep it clean and stay warm, naturally. 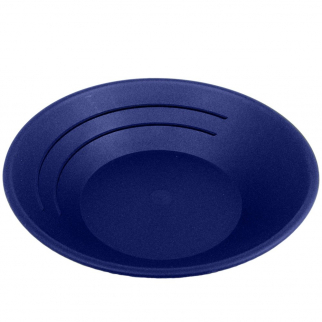 BLUE 10" Gold Rush Gravity Trap Gold Pan - High Impact Flexible Plastic $ 6.99	• 68% off! 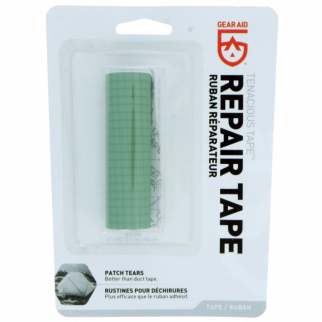 Gear Aid Tenacious Tape Heavy Duty Tactical Outdoor Rip Tear Repair - Sage Green $ 7.99	• 47% off! 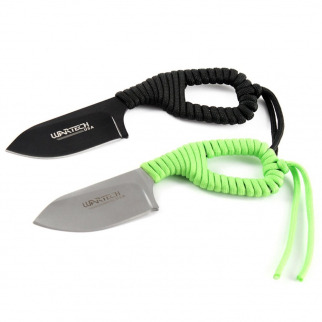 6" Paracord Wrapped Compact Neck Chain Knife with Sheath (Neon Green) Tactical Outdoor $ 13.99	• 30% off!